Zakk Royce Catfish Po’ Boy…. 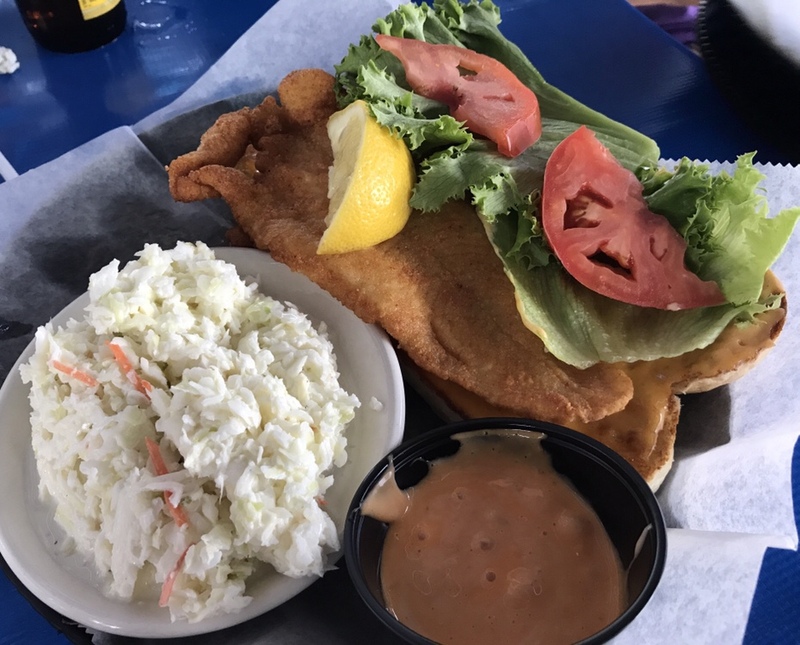 Zakk Royce put Lake Gaston on the map for catching the State Record….here is his sandwich at The Pointe! Great Lunch!! !